Medicaid fraud is prevalent, costly and difficult to prevent. With a combination of more integrated data and advanced analytics, state agencies can turn the tables on fraudsters. 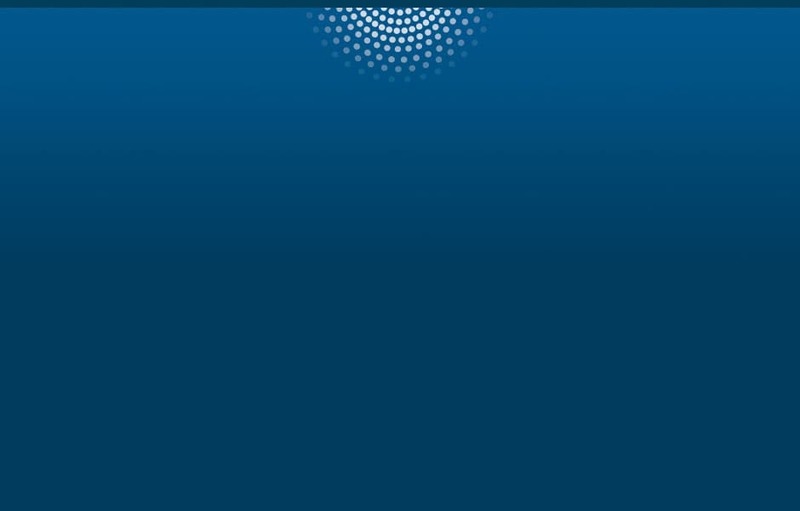 They can accelerate the transition from detection to prevention, as new forms of fraud are recognized faster and fewer improper payments go out the door. 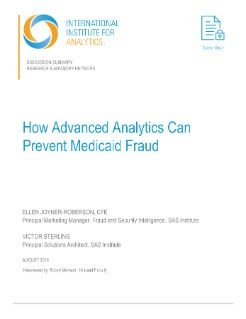 This IIA Discussion Summary explores the challenges and opportunities in preventing Medicaid fraud in an interview with SAS’ Ellen Joyner-Roberson, Principal Marketing Manager for Fraud and Security Intelligence, and Victor Sterling, Principal Solutions Architect.